Explore Hong Kong’s unique geology and ecology with a collection of guided tours for small groups of adventurers. Explore the hidden and lesser-known natural treasures that contrast with the bustle of the big city. 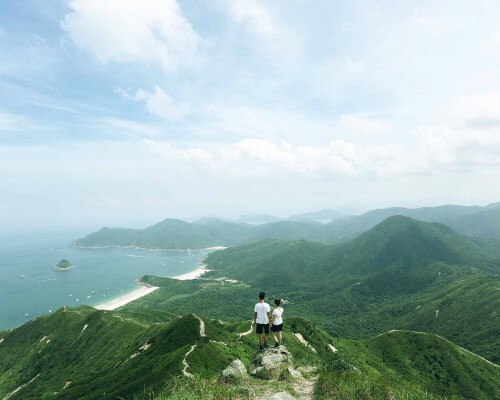 Contributing to more sustainable, environmentally aware travel, Hong Kong Tourism Board’s Green Tourism scheme provides funding support for local travel agents to develop new green tour products, encouraging visitors to explore the enchanting landscapes of Hong Kong. Here are this season’s specially curated tours for green explorers! 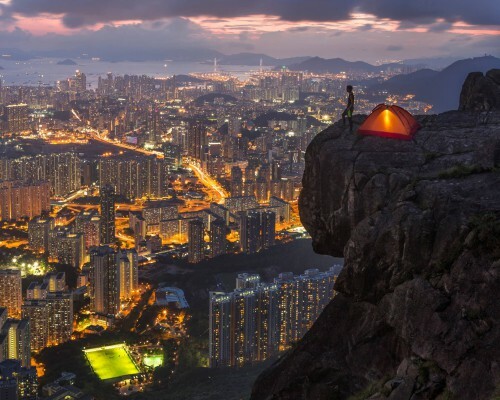 Sai Kung is a unique region of imposing rich geodiversity. These famous geosites include the magnificent sea stacks, the breathtaking tubular rock columns and sea caves, the typical coastal terrain, rare acidic hexagonal volcanic rock columns of High Island, and rhyolite on Sharp Island. 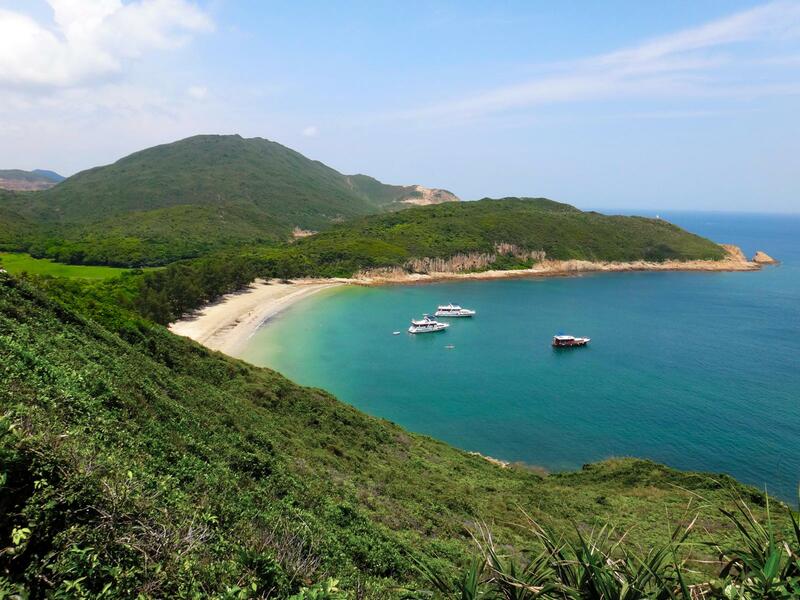 This organised boat tour starts from Sai Kung Pier, then rides along the coastline, exploring the unique rich geo-diversity of Sai Kung as well as its magnificent sea stacks. 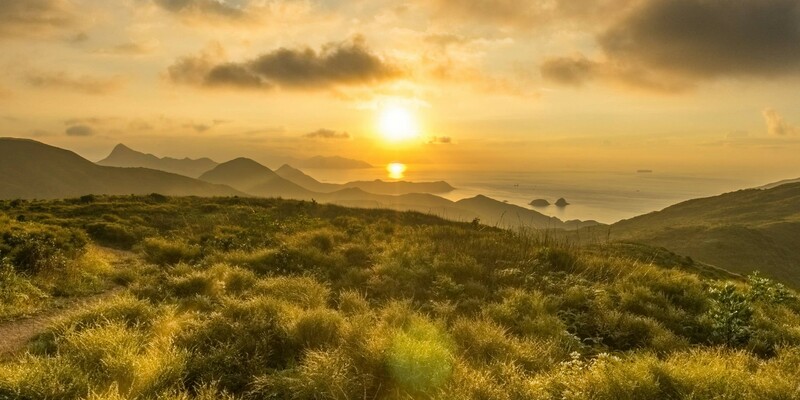 Lantau Island is rich in ecological resources. 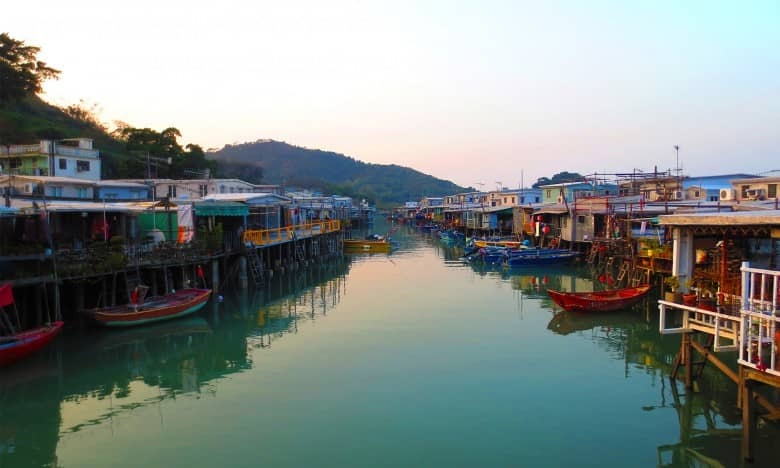 Due to its geographic limitations, Tai O, a sleepy fishing village on the island, was much slower to urbanise and to this day retains a wealth of eco-cultural treasures, including stilt houses, salt field relics and Chinese White Dolphins which live in the waters surrounding the area. Visitors can experience farming at the nearby village of Yi O, where terraced rice paddies can still be found. 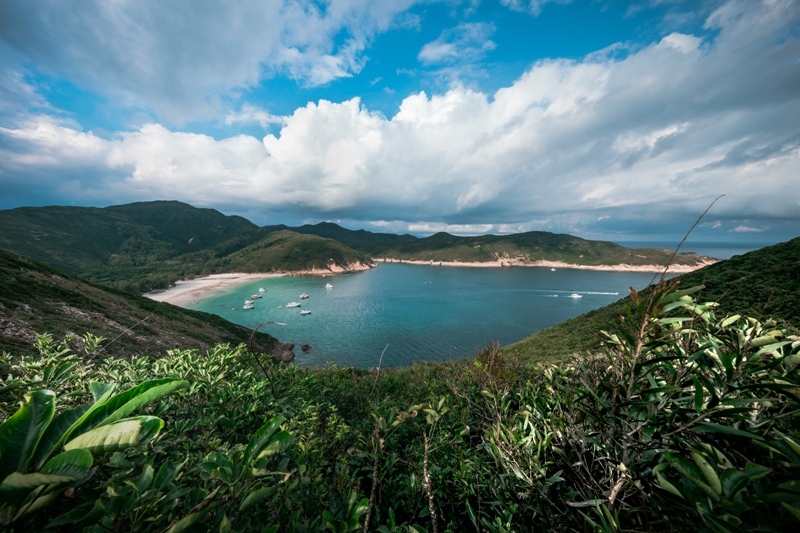 This guided tour provides flexible transportation for visitors to travel through Tai O, Yi O, Fanlau Forts and Shek Pik Reservoirs. 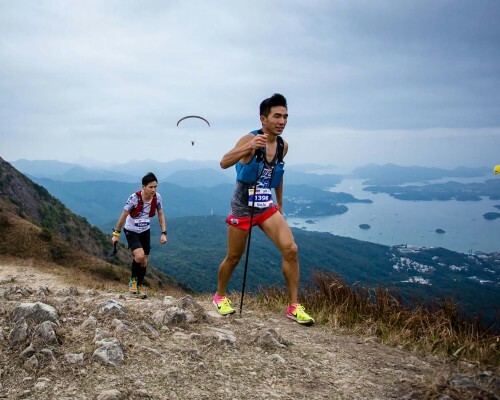 The tour features a hike from Sai Kung High Island Reservoir to Sai Kung Sha Kiu or Pak Lap, a visit to High Island Tin Hau Temple after lunch in one of the old Hakka village restaurant – a place where an active fishing community can still be found. The return back to Sai Kung is by water, on a traditional junk. 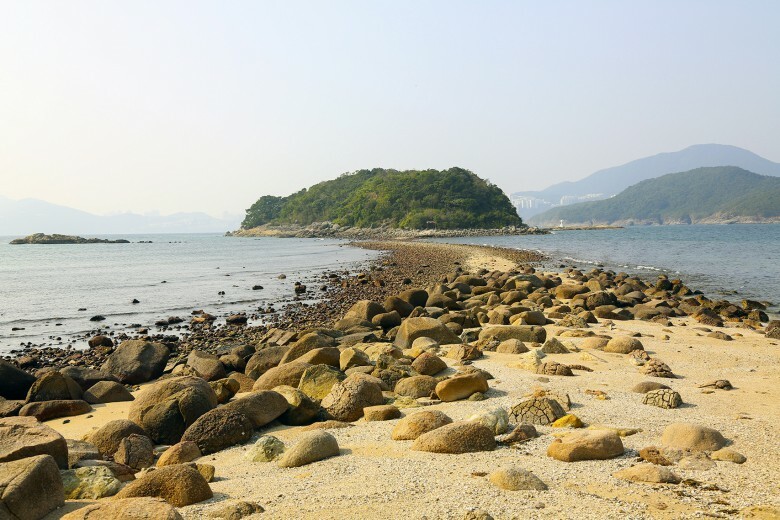 Led by a geo-tourism expert, the guided tour explores Sharp Island in Sai Kung, covered in different volcanic rock formations including the sweetly named ‘Pineapple Bun Rock’. 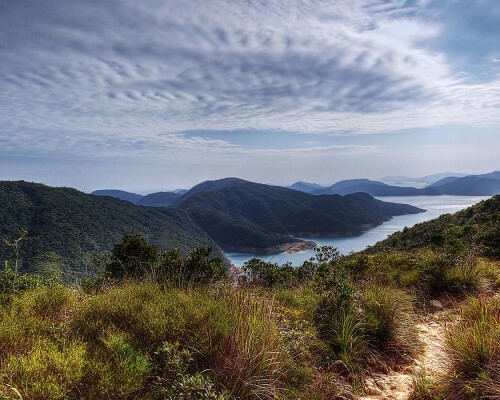 A walk through Kiu Tsui Country Park leads to Kiu Tou, with a breathtaking panoramic view of Sai Kung Island. 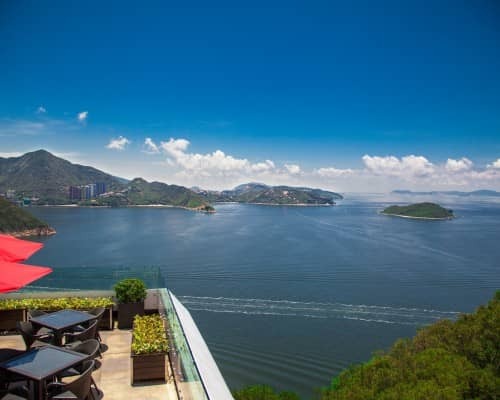 Later, set sail across the water to the Volcano Discovery Centre to learn about Hong Kong’s geological history, followed by Lions Nature Education Centre to learn more about the captivating coastal landscape. 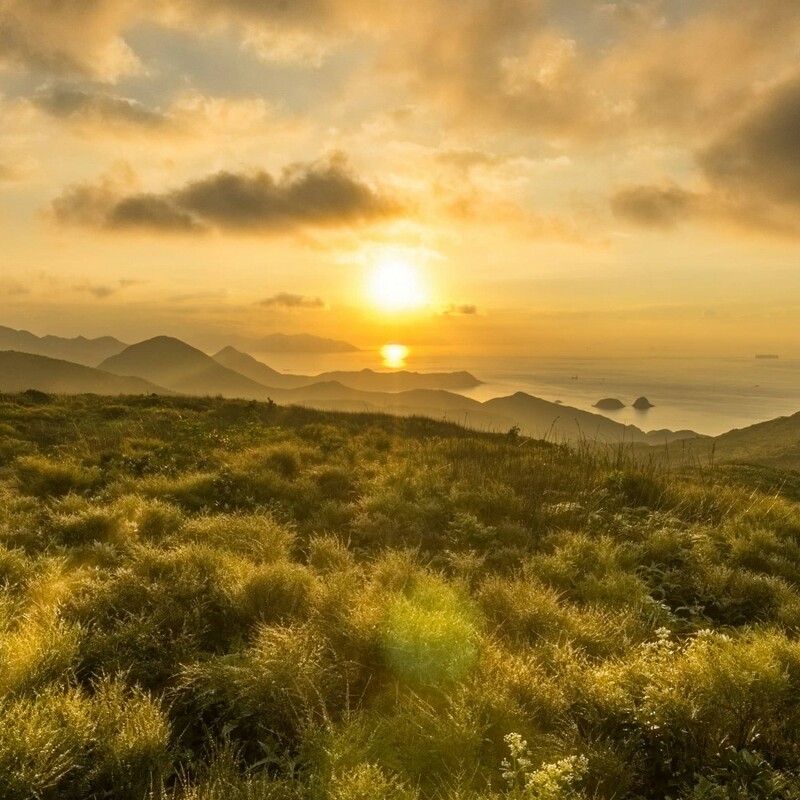 The tour starts with a hike from Wu Kau Tang to a 400 years old village, Lai Chi Wo, followed by a stroll along the coastline to understand the mangroves and admire the reddish landscape. Dating back to 400 years ago, Lai Chi Wo was once among the most affluent villages in the Northeastern New Territories. The houses and the woods behind the village remain well preserved. 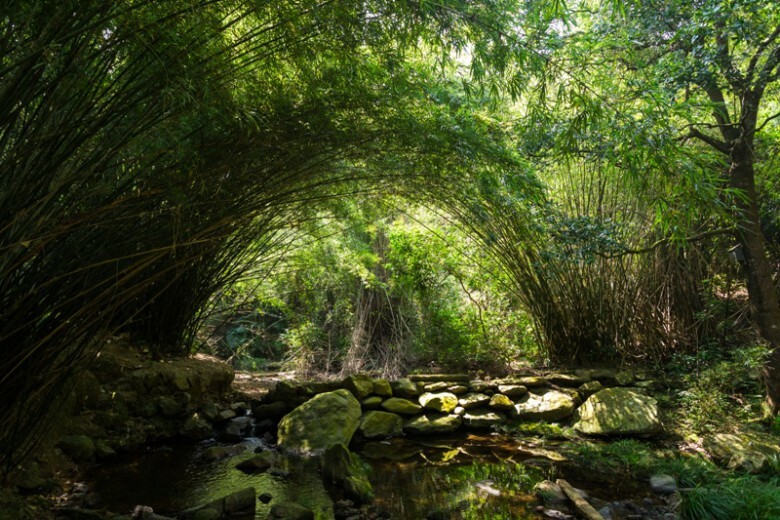 The guided tour leads you to the largest bed of Coastal Heritiera (Heritiera littoralis) in Hong Kong and the White-flower Derris which forms a‘natural swing’along the mangroves. 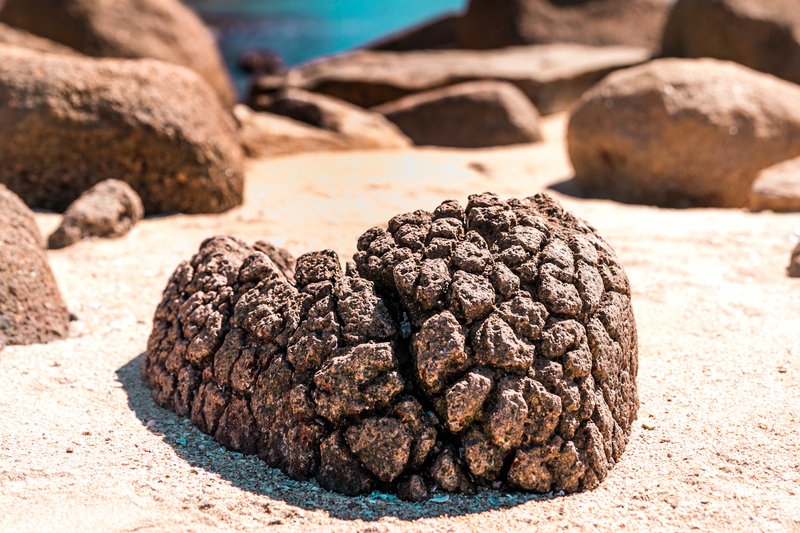 Following the coastline, you will see the impressive reddish landscape caused by 400 million years of rock oxidation.